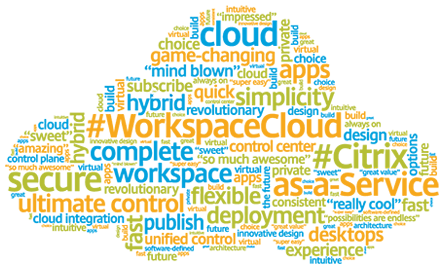 Desktop-as-a-Service enables all organisations to embrace a mobile workstyle. Precedence DaaS provides a complete PC-style Desktop-as-a-Service for applications and email securely delivered over the web. Desktop-as-a-Service is simple to buy and easy to manage, with no software for IT to maintain. Desktop-as-a-Service gives secure access to the specialised apps or curriculum software and data needed to run the business and classroom. Maintain a beautiful user experience on any device, with high performance over any network, even for 3D professional graphics applications and workstations. 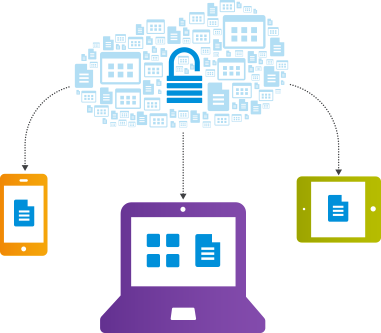 Go beyond just a cloud desktop with mobile device management, plus file share and sync. Precedence enables the end-to-end hosted business services demanded by the mobile workstyles of the end users of today. Secure, mobile, and complete hosted services with one monthly price. Customise applications, administration and support for an enterprise-class hosted desktop that fits your budget. DaaS provides an accessible pay-as-you-go model to scale up in busy seasons and reduce expenditures when necessary. 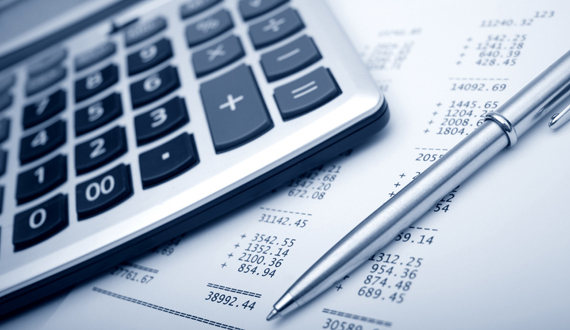 Shift capital expenditures into a predictable monthly expense. Quickly manage new locations, new employees, new students and business changes. Moving to DaaS means a managed service provider hosts IT, not the business, so no need for local management of servers, hardware or software updates. Applications are delivered, managed and supported on the web. 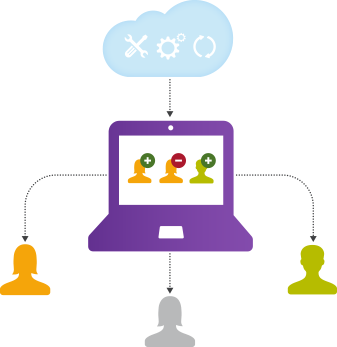 Self-service provisioning makes it easy to add or remove users. Moving to hosted workspaces means your organisation no longer has to manage desktops and applications, unlocking time and budget so your business can focus on what matters most. Your IT team is also able to focus on more strategic initiatives instead of software updates, patches and ongoing maintenance. Hosted workspaces provide your organisation with enterprise-class technologies on a predictable pay-as-you-go model that enables the business to scale up in busy seasons and reduce expenditures when needed. Expensive and difficult to forecast capital expenditures (CapEx) can be shifted into a predictable monthly expense (OpEx), making it easier and faster to onboard new employees, manage new locations and adapt to business changes. Allow users to work from anywhere on any device at any time. Hosted virtual desktops are accessible from anywhere with an internet connectivity, be it at the office, at home, an internet cafe or even when abroad. No matter where users log on from, they get access to their own individual desktop. Hosted virtual desktops allow you to free up your valued IT resources to concentrate on rising your business needs against managing your day-to-day IT issues. Virtual desktops are managed centrally and give controlled access. This means no matter where you access your hosted desktop from, it can be centrally managed by IT departments, with controls and permissions easily applied and monitored. Hosted desktops are made available on demand, which means they are just a click away. Desktops can be set up and taken live within minutes, ready-to-use and with a full set of Office applications. You can add or remove users as needed. This means that you can add the required desktops for the tenure you need, pay for the desktops for that period and then turn them off when no longer required. With hosted virtual desktop the mantra of Anytime/Anywhere becomes more than just a cliche or buzzword. Hosted desktop features enable you to have access to your applications, documents, and data from anywhere. You are never more than a browser away from the office. As your data is no longer snarled to local hardware even, for example, in the unfortunate event of an office burglary, all your data will be totally safe and your desktops will be accessible immediately. With Virtual Desktops, you can get access to your files and applications via a web browser. You simply go to the given web URL and login using the credentials given to you.